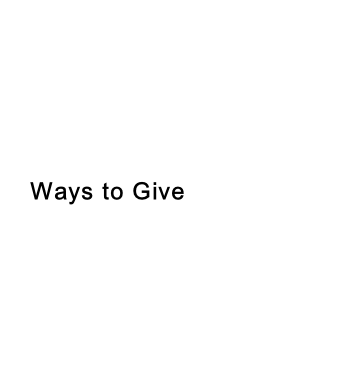 For your convenience, Calvary Temple Baptist Church offers a number of ways to give. Write a check. Checks can be placed in the offering plate during worship or mailed to Calvary Temple Church.